Baskin-Robbins, the world’s largest chain of ice cream specialty shops, announced today its continued expansion in the Toronto, Ontario market with the signing of four new store development agreements with three existing franchise groups. The first Baskin-Robbins shop under these new agreements is scheduled to open in 2019. Currently, there are more than 80 Baskin-Robbins locations throughout the greater Toronto area, and growing the brand there remains a top priority for Baskin-Robbins in 2018 and beyond. Baskin-Robbins franchisees Durgesh and Rakesh Sikka plan to develop one shop in Georgetown, Ontario in addition to their existing locations in Brampton. Baskin-Robbins franchisee James Lin signed a multi-unit deal in Canada with an agreement to develop two units in the Toronto area. Baskin-Robbins franchisee Chintan Patel plans to develop a single location in the Torontomarket. 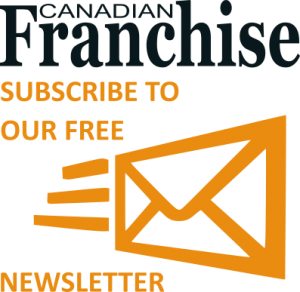 Franchise opportunities remain available in the Greater Toronto Area. Baskin-Robbins Franchising Managers are available to meet with qualified candidates interested in developing throughout the Toronto area. For additional information, visit the Baskin-Robbins franchising website or contact the Baskin-Robbins Franchising Team at franchiseinfo@baskinrobbins.com or 781-737-5530. 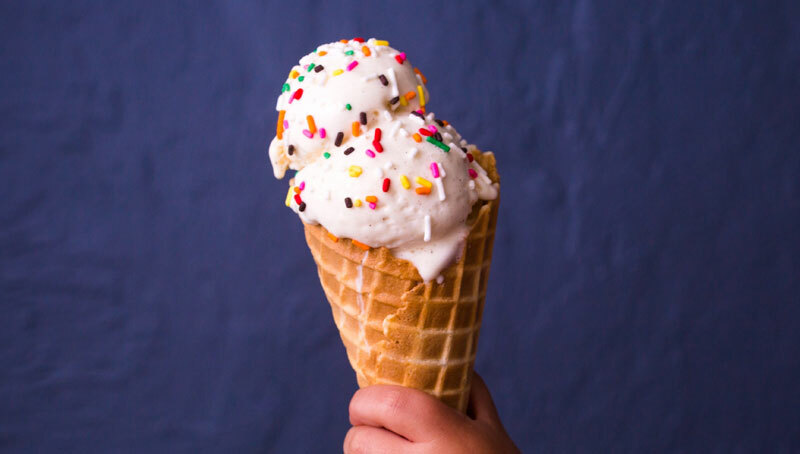 Baskin-Robbins combines delicious treats with a simple operating model. Franchisees enjoy convenient hours of operation, minimal equipment and little product waste. They also benefit from award-winning training programs and comprehensive operating systems designed to help build their business. Named the top ice cream and frozen dessert franchise in the United States by Entrepreneur magazine’s annual Top 200 Food-Franchises in 2017, Baskin-Robbins is the world’s largest chain of ice cream specialty shops. Baskin-Robbins creates and markets innovative, premium hard scoop ice cream and soft serve, custom ice cream cakes and a full range of beverages, providing quality and value to consumers at more than 7,900 retail shops in 53 countries. Baskin-Robbins was founded in 1945 by two ice cream enthusiasts whose passion led to the creation of more than 1,300 ice cream flavors and a wide variety of delicious treats. Headquartered in Canton, Mass., Baskin-Robbins is part of the Dunkin‘ Brands Group, Inc. family of companies.